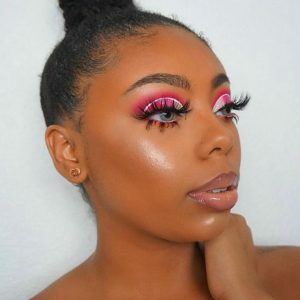 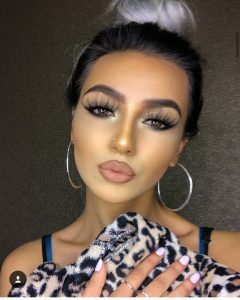 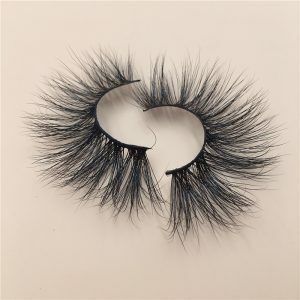 The first point: Anr Lashes 25mm mink lashes wholesale vendors is irreplaceable. 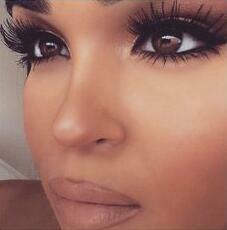 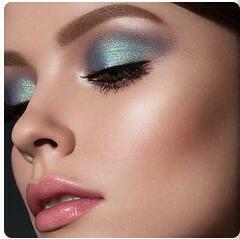 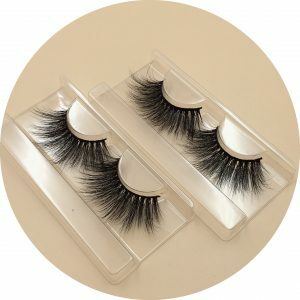 Our 25mm mink lashes wholesale are getting more and more popular and in increasing demand. 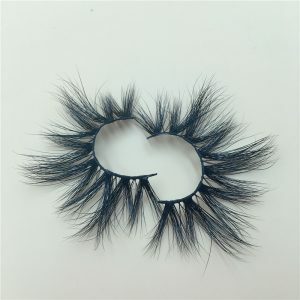 Because 25mm mink lashes is just beginning, we are not ready for its hot sale, we do not have too much stock. 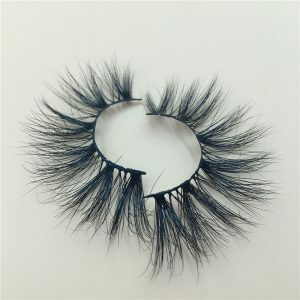 Now some customers need to book in advance. 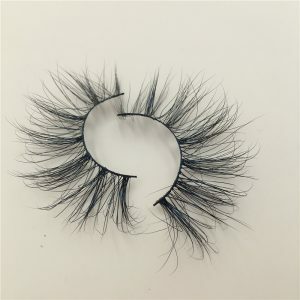 Many people don’t understand why our 25mm lashes vendor is so low, so today we have to explain it. 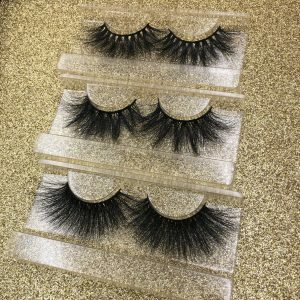 Our ,25mm lashes strip are made by hand. 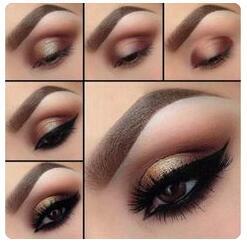 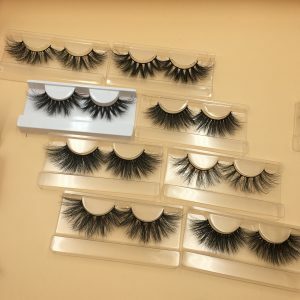 25mm eyelashes is a work that requires art and inspiration. 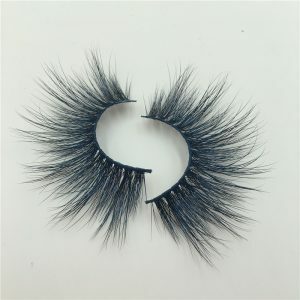 Every worker who can make an 25mm Lashes is unique. 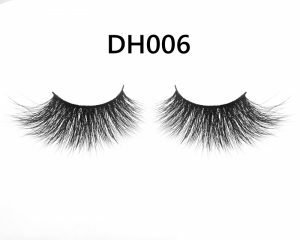 The 25mm Lashes manufacturing process is very complicated, so we produce 6 pairs of eyelashes per day per employee. Yes. 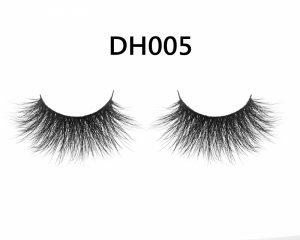 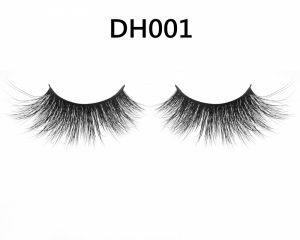 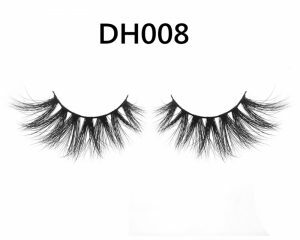 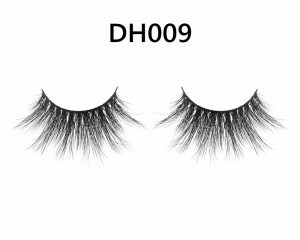 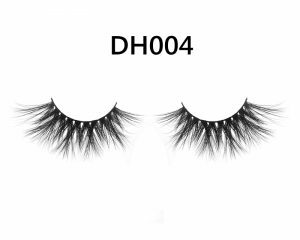 Our customers think we are very slow, but please believe that we can guarantee the quality of your eyelashes, I believe you will not provide your customers with poor quality eyelashes, so I believe you will understand us, we only provide quality products. 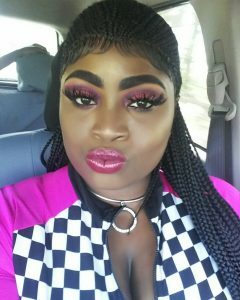 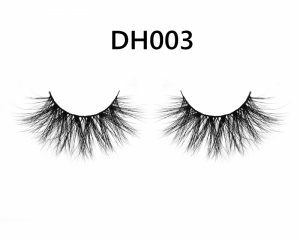 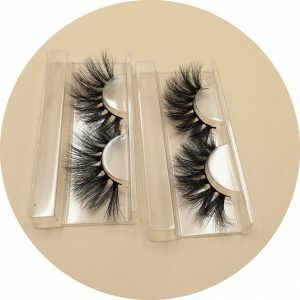 Our 25 mm DH mink eyelashes cost $8. 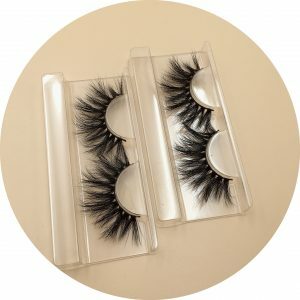 If you order a lot, we’ll give you a good discount. 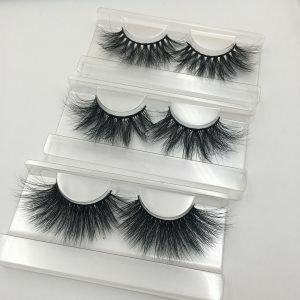 If someone sells you 25mm mink lashes for a very low price I hope you’ll be on your guard if you want to know why when you buy it you’ll know why. 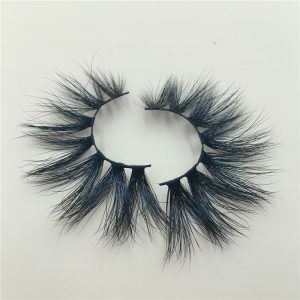 please do not buy, Because their quality will not be guaranteed, and the style will be with yours Imagination creates a gap. 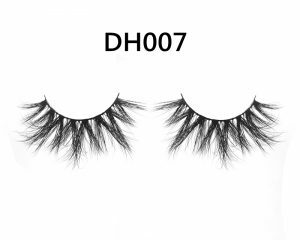 Dear, if you encounter these two situations, please don’t worry or believe that we just want you to have the best eyelashes. 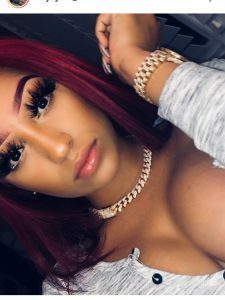 Dear, if you have any other questions, please feel free to send me a message. 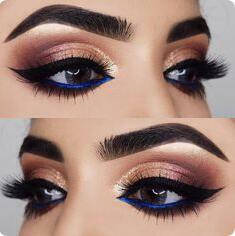 We will provide you with the best service.